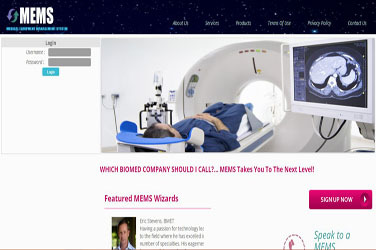 Meditrans Portal Solution was created to achieve a balance between cost control, high performance and high quality of service. Its primary objective is to minimize fraud, waste and abuse of non-emergency transportation services. 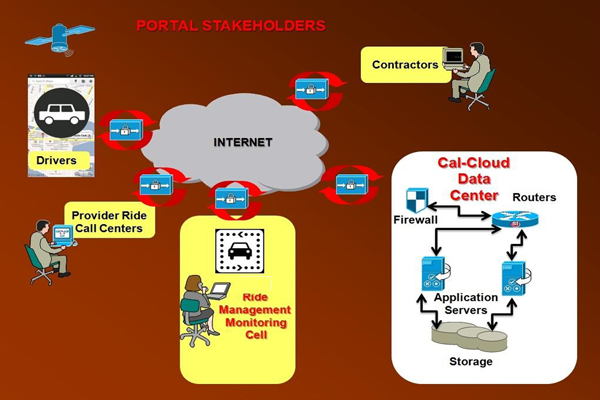 To achieve these goals, the system presented here provides for training and enforcement of policies and procedures, high quality drivers and vehicles, technology and automation of ride management components, compliance and tracking capabilities, and automated reporting and auditing capabilities. 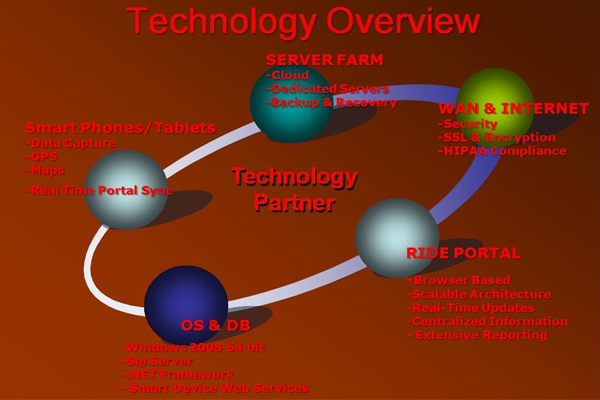 The system provides electronic remote access to manage and monitor rides via the internet cloud in a secure manner. Users have login clearance to monitor or audit the ride database and information on a daily basis and the ability to perform random checks and obtain data regarding every aspect of a trip or ride. The system also facilitates complaint investigation and resolution and may reduce potential liability in the event of an investigation as well as provide for accountability and transparency. For all of these reasons, the system is capable of achieving substantial cost savings. Enterprise Project Management, in broad terms, is the field of organizational development that supports organizations in managing integrally and adapting themselves to the changes of a transformation. Enterprise Project Management is a way of thinking, communicating and working, supported by an information system, that organizes enterprise's resources in a direct relationship to the leadership's vision and the mission, strategy, goals and objectives that move the organization forward. Simply put, EPM provides a 360 degree view of the organization's collective efforts. In recent years, with general adoption of (IT) governance practices, Enterprise Project Management has become more specific: whereas in the 1990s focus was generally on the management of the single project, in the subsequent decade, the focus lay more on the fact that a project is likely to be not the only one in the enterprise. 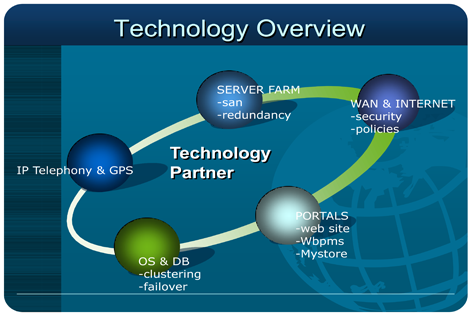 The project co-exists with many other projects in the enterprise, or may be part of one or more programs. It may utilize (human) resources that are shared among other projects. 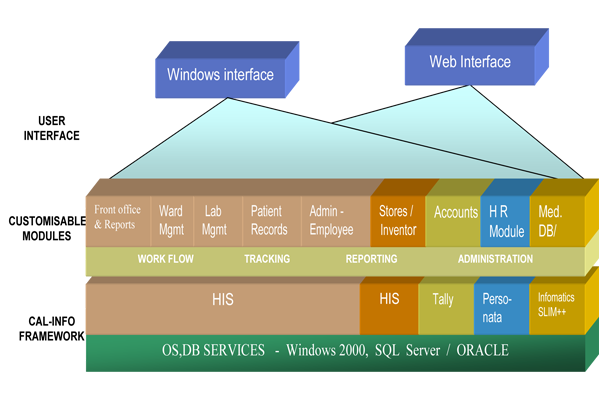 Hospital Management System solution is built after doing a careful study of many hospitals, interacting with and studying the process flows of all departments within the organizations. Cal-Info has then selected a scalable and cost-effective architecture and put together best of breed software modules to provide a flexible solution. Cal-Info provides comprehensive services to healthcare organizations that currently face challenges in providing quality patient care with lowered profit margins and escalating costs. By leveraging Information Technology to automate electronic patient records and manage health information, and to meet the growing demands and complexities of a fast paced lifestyle, Cal-Info puts together a customizable solution that can address all these needs and bring about a true return on your investments.